The University of Barcelona and the UB School of Economics are delighted to host the XXXIII Jornadas de Economía Industrial, to be held in Barcelona, Spain, on the 6-7th September 2018. 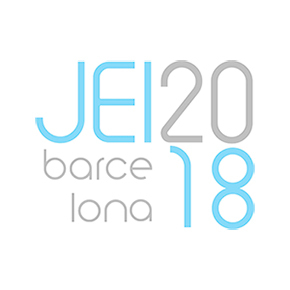 The Jornadas is an annual meeting of researchers in theoretical and empirical Industrial Economics organized by the Committee on Industrial Economics of the Spanish Economic Association (AEE). Every September since 1985, the Jornadas brings together researchers, PhD students, and experts in industrial economics to share ideas, network and learn. The meeting attracts more than one hundred participants from across the world. We are looking forward to seeing you in Barcelona next September! Gianni De Fraja, University of Nottingham & Università di Roma "Tor Vergata"